MOV is an MPEG 4 video container file format used in Apple's QuickTime program. MOV files use Apple's proprietary compression algorithm. Apple introduced the MOV file format in 1998. The files saved in this format are compressed and thus they are easy to download as well as stream. 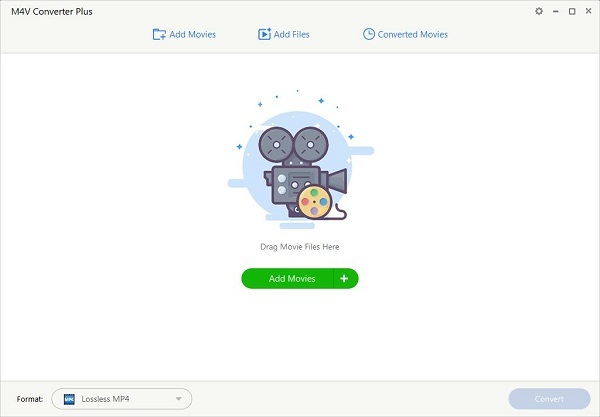 The file format specifies a multimedia container file which contains one or more tracks, all of which store different types of data, which might include audio, video, text, subtitles or video effects. Each MOV file track contains a digitally encoded media stream which uses a specific format. On Windows systems, programs that open MOV files include QuickTime Player, Roxio Creator, Cyberlink Power Director and PowerDVD, and Adobe Flash. When you try to change your iTunes M4V videos to MOV format, you may failed. What's worse, you can't share iTunes media files with other friends on Windows, either. If you want to figure out why and how to solve this problem, you are in the right place. Many people are eager to find a way to convert iTunes videos to MOV. Because movies or TV Shows you purchased from iTunes are M4V files protected by DRM protection. Due to DRM, you are only allowed to play iTunes videos on iPhone, iPad and other Apple devices with iTunes installed. To play iTunes videos on Windows directly, like open them in QuickTime player, watch iTunes movies on other non-Apple devices and so on. Converting iTunes videos to MOV is a good solution. To convert M4V to MOV, M4V Converter Plus for Win is strongly recommended to you. 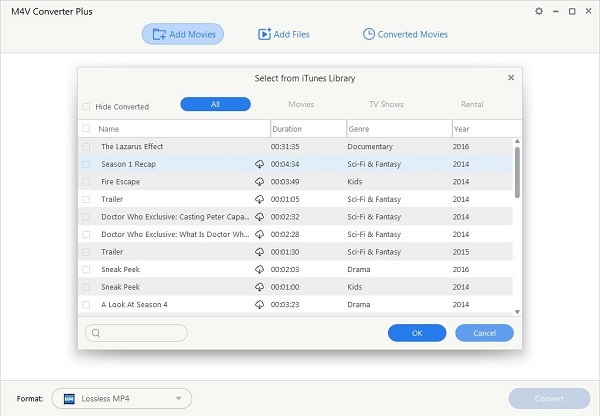 M4V Converter Plus for Win legally remove DRM from iTunes purchased movies, Rentals and TV Shows by converting protected M4V to Lossless MP4, MOV, M4V, Customized WMV, FLV, AVI, etc. with original subtitles & 5.1 audio tracks kept. 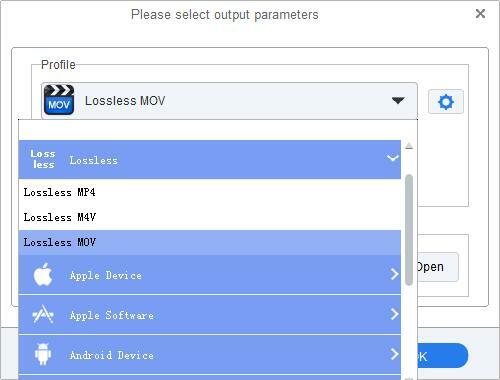 The following tutorial will provide you the simple solution to convert iTunes M4V videos to MOV with lossless output quality step by step. Step 1. Free download M4V Converter Plus on your computer, install and launch it. Step 2. Click Add Movies button to import iTunes movie you want to convert, then click OK. Step 3. Go to click the blue profile panel and set Lossless MOV as output format. M4V Converter Plus for Win new version 5.3.3 added the new output Lossless MOV profile. Step 4. Just click profile panel again, the conversion will start automatically.